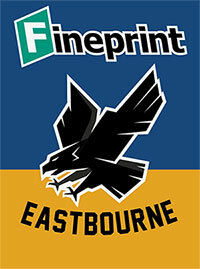 The history of Eastbourne Speedway is – in part – the story of the Dugard family. 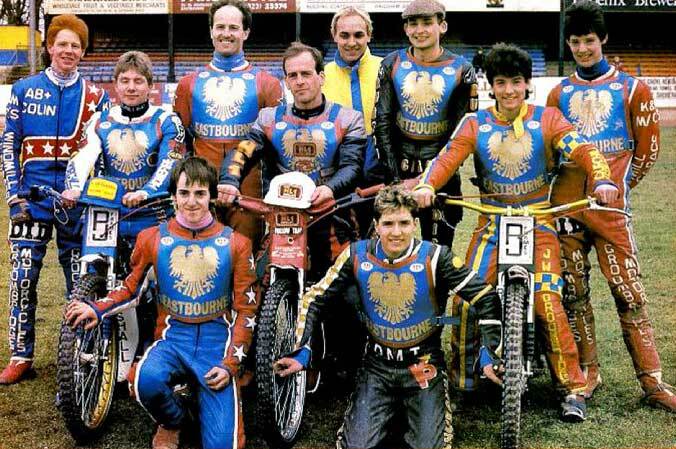 They have been the driving force of the club which was established on the outskirts of Hailsham, north of Eastbourne, soon after speedway came to Britain. Eastbourne Motorcycle Sports Club brought speedway to the site at Arlington on August bank holiday, 1929. In that era, the bank holiday was the first Monday in August. Another pioneer meeting took place at the end of the month. The club continued to run meetings with Charles (Charlie) Dugard taking a share in the club. 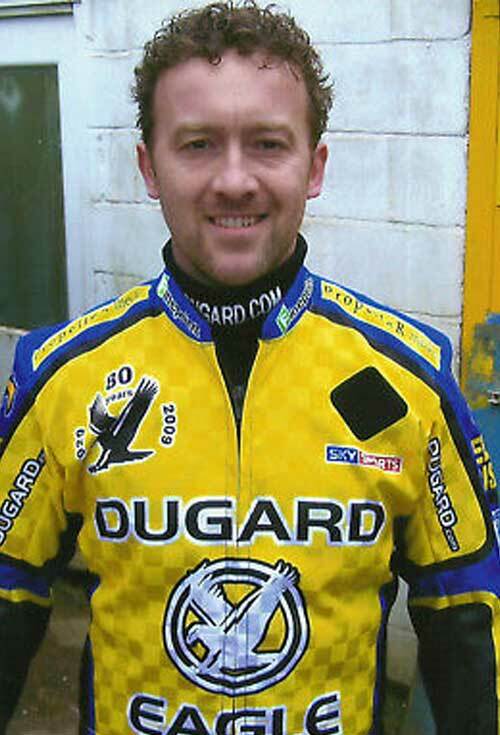 Charlie was a rider as well as a businessman; establishing the business which we now know as C. Dugard Ltd, of Hove. 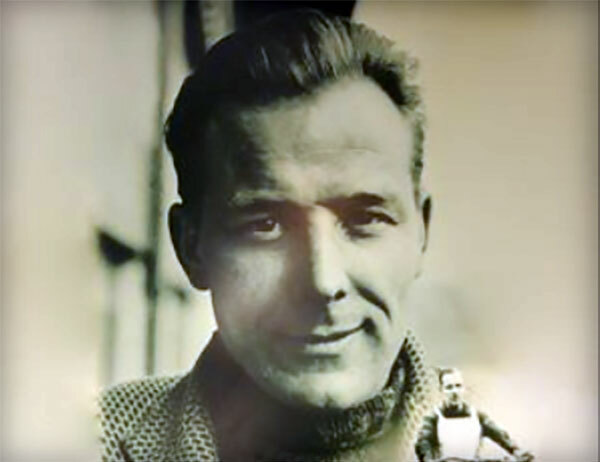 Charlie assumed full control in 1935 and was one of the country’s top grasstrack riders before the Second World War and for nearly a decade after the conflict ended. 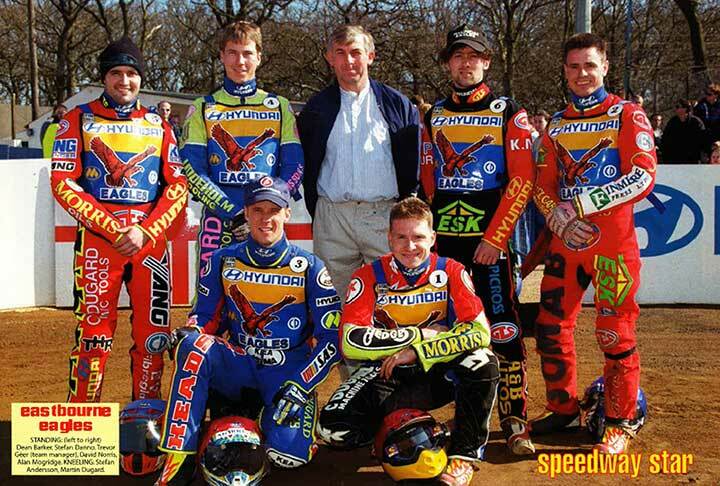 From then on, the name Dugard has been synonymous with speedway at Eastbourne. 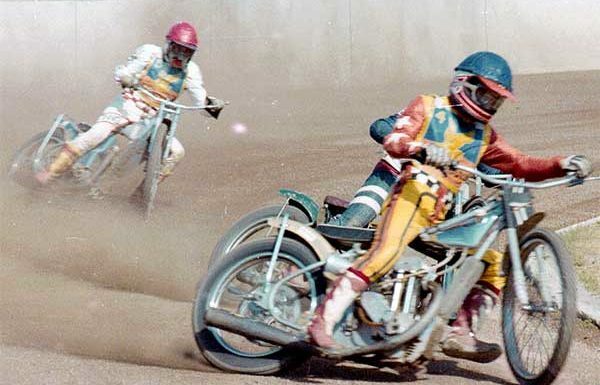 Charles gave the six times world speedway champion Ivan Mauger a helping hand early in his career. The New Zealander came to Britain to ride for Wimbledon but found it tough going. Mauger found his way to one of the training schools at Arlington, bringing with him a bike that was in poor shape. 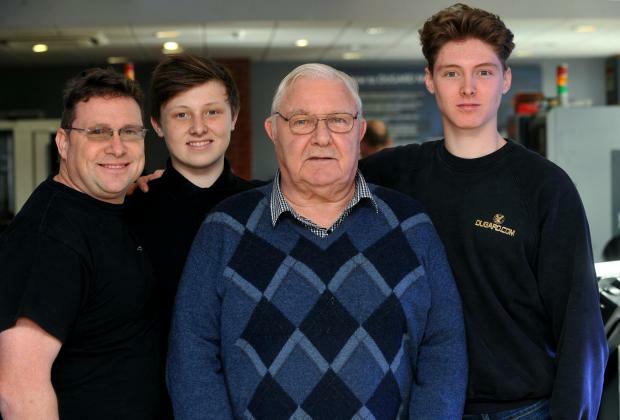 Charles helped him sort out the equipment, befriended the young Kiwi who went on to first find success in the Southern Area League and then on the world stage. Charlie’s son, Bob (also a former rider) took more and more control from his father of the running of Arlington for the mid 1970s onwards. 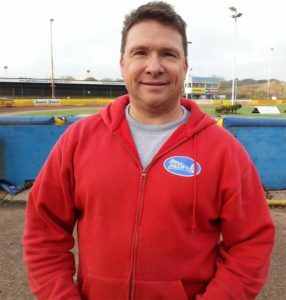 He became Mr Eastbourne Speedway and there was great sadness when he died in August, 2018. 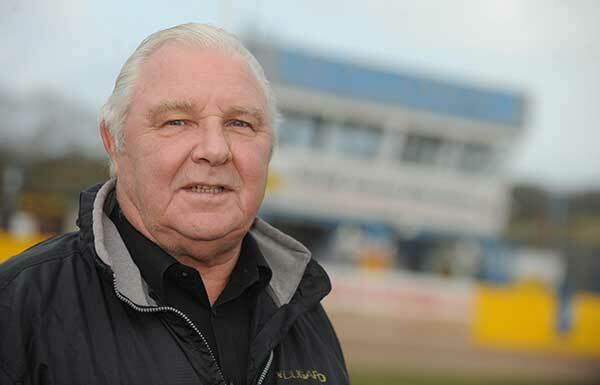 Bob’s son Martin illuminated Eastbourne Speedway for many years and was known as the Master of Arlington. He became the first British rider to win a staging of the British GP when he took the title at Coventry in 2000. Martin remains the best rider ever produced from the Arlington stadium. 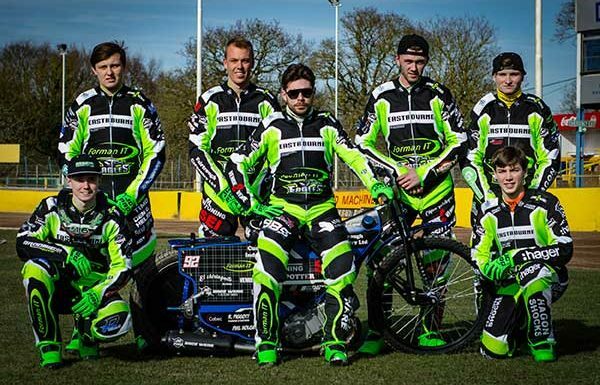 His sons, Connor and Kelsey, have also taken to the shale with Kelsey becoming the fourth generation of the Dugard family to ride for Eastbourne when he made his debut in 2015. 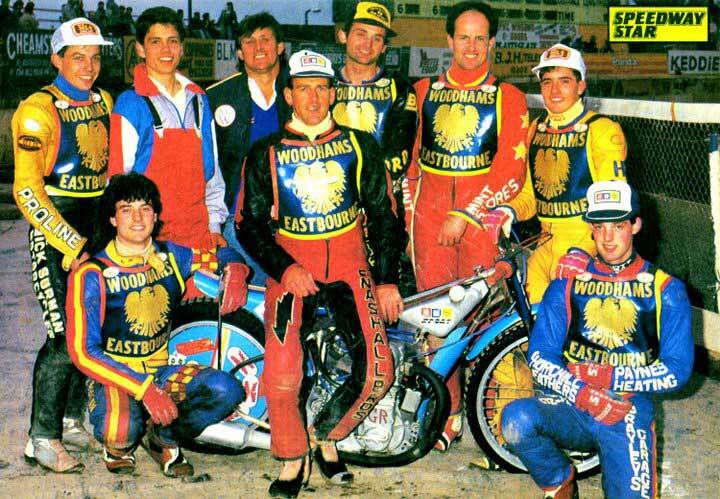 Although Martin was the first Eagle to taste GP success, others riders representing Eastbourne have gone on to take the ultimate title. 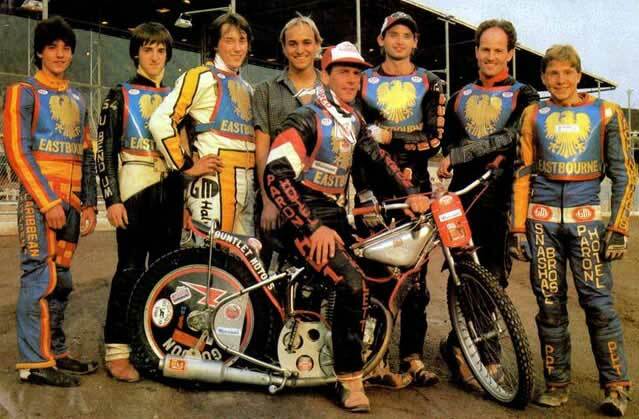 and were ever-present members of the Elite League since its foundation in 1997 until 2014, including Eagles legends such as Dean Barker and David Norris. 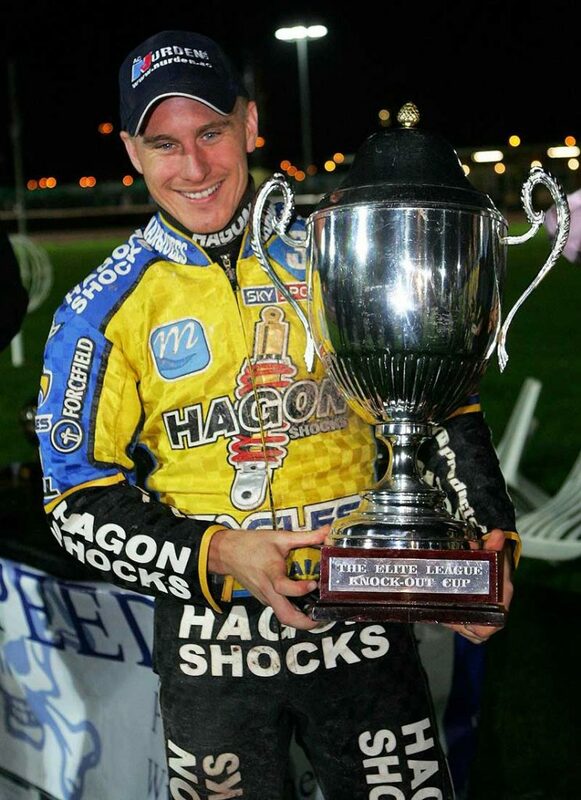 One of the club’s greatest nights came in 2000 when the club defeated King’s Lynn at the Arlington Stadium in front of a massive crowd to be crowned Millennium Champions. 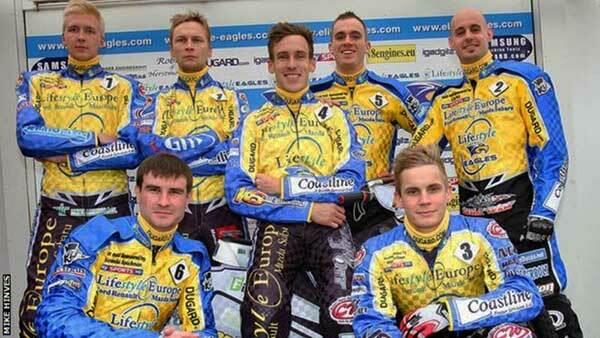 Two years later, the Eagles won the league again but suffered the pain of not becoming champions. 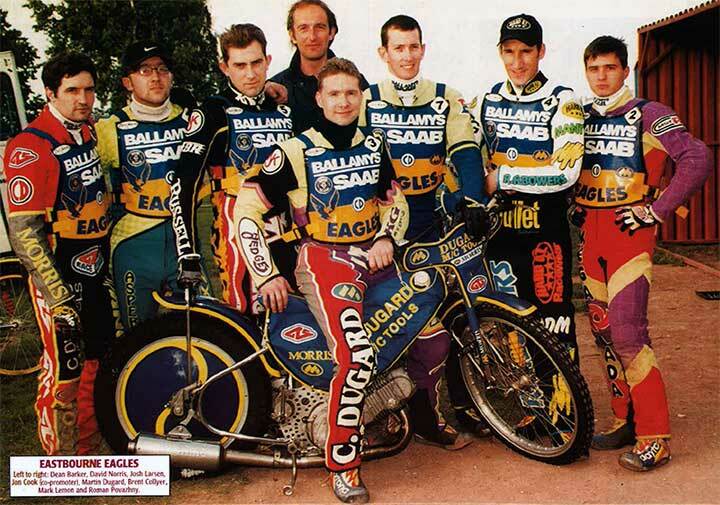 2002 was the first year of the Elite League play-offs and the Eagles lost out in the final to Wolverhampton. 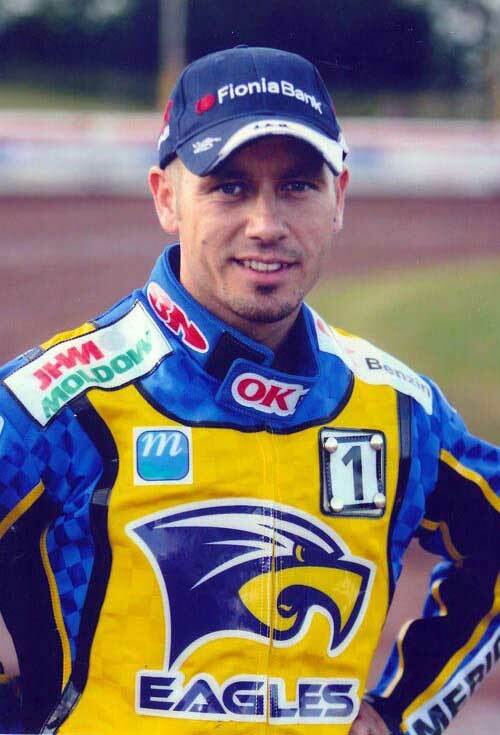 As well as Martin Dugard, Nicki Pedersen and Joonas Kylmakorpi, other notable riders to wear the Eagles’ colours include the late Lee Richardson and Kelly Moran, Mark Loram, Joe Screen, David Norris, Dean Barker, Dave Jessup, Gordon Kennett, Bobby Schwartz. 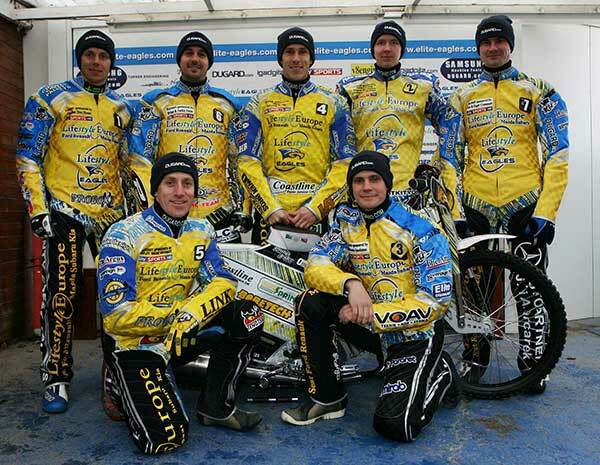 The Eagles finished fifth in the 2014 Elite League season. 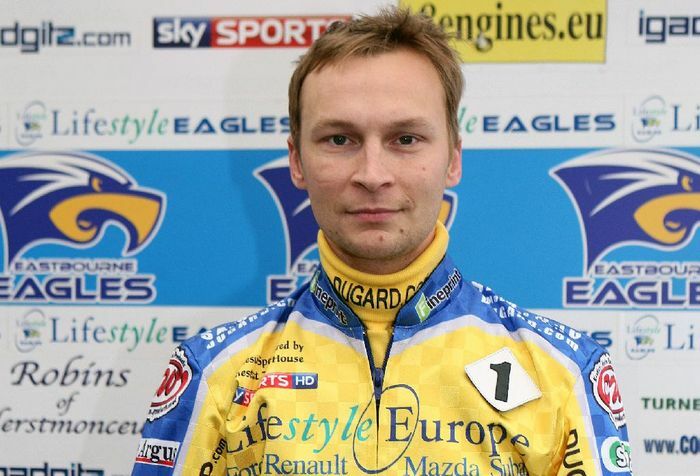 A decision was made not to race at Elite League level in 2015 because of the losses sustained. 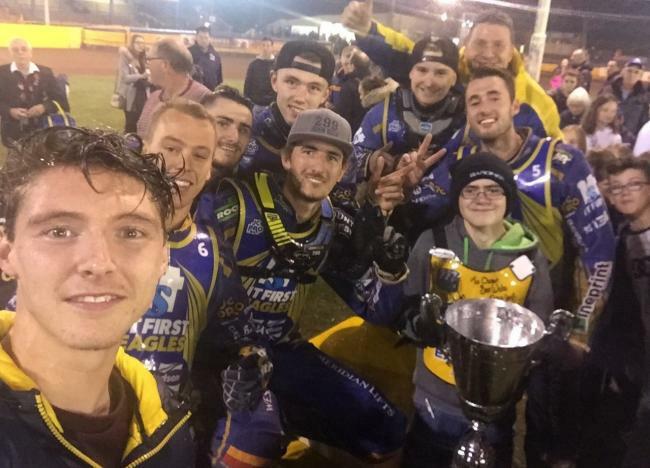 A successful application was made to ride in the National League in 2015 while the Elite League licence went “on ice”. 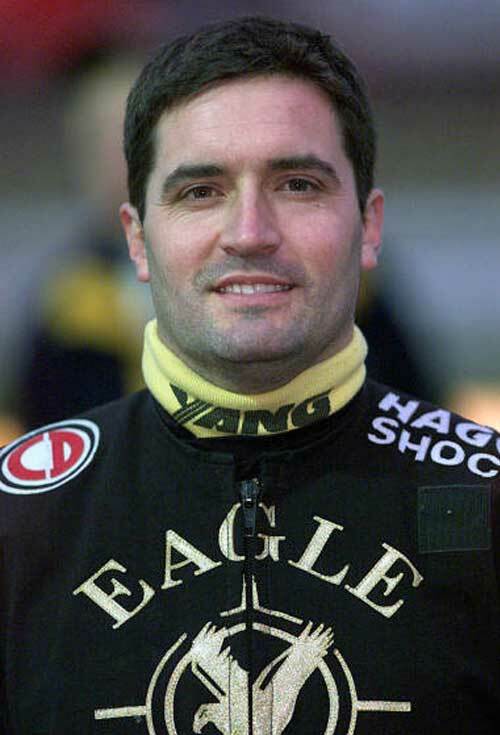 The National League promotion was run by Martin and Connor Dugard and the Eagles quickly established themselves in the third tier – winning seven trophies in four seasons (see roll of honour). 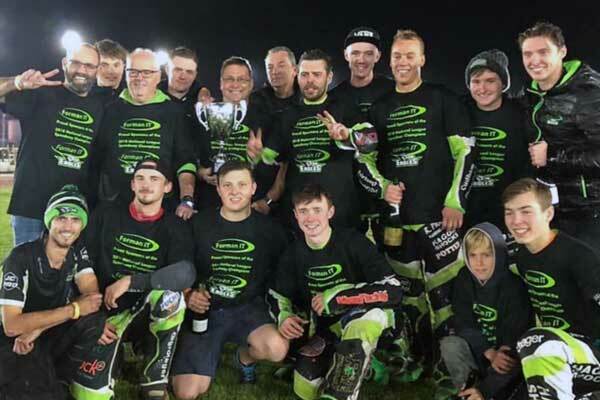 Soon after the Eagles had completed a National League title and KO Cup double in 2018, it emerged that Eastbourne would be returning to the middle tier of British speedway – the Championship. 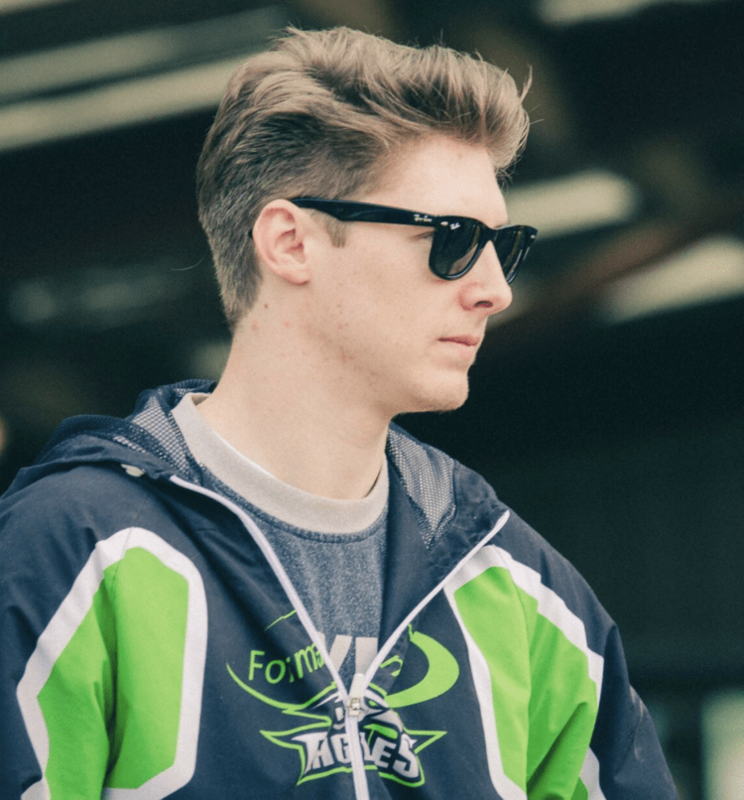 A new promotion was formed to run the speedway with Jon Cook returning to Arlington to head the operation.